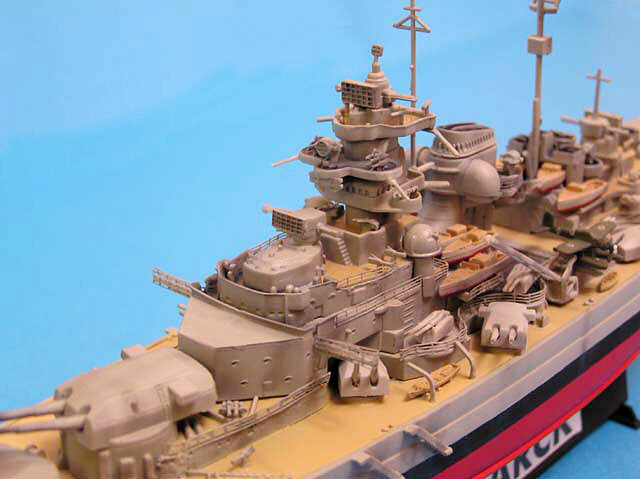 Here is my 1/700 scale Dragon¡ Bismarck. The model was built straight from the box. It is my first model ship. I used to build RC gliders and I find the building of scale model ship quite different. The parts are so tiny that a pair of tweezers is indispensable during construction. 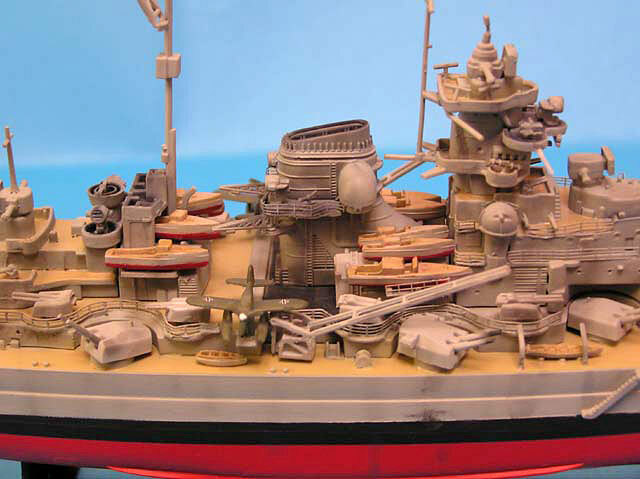 The trickiest part of the build is the removal of seam line in the hull and the masking of the hull and the deck. It takes me 30 hours to build. Thanks to this model, my modeling skills have been improved.